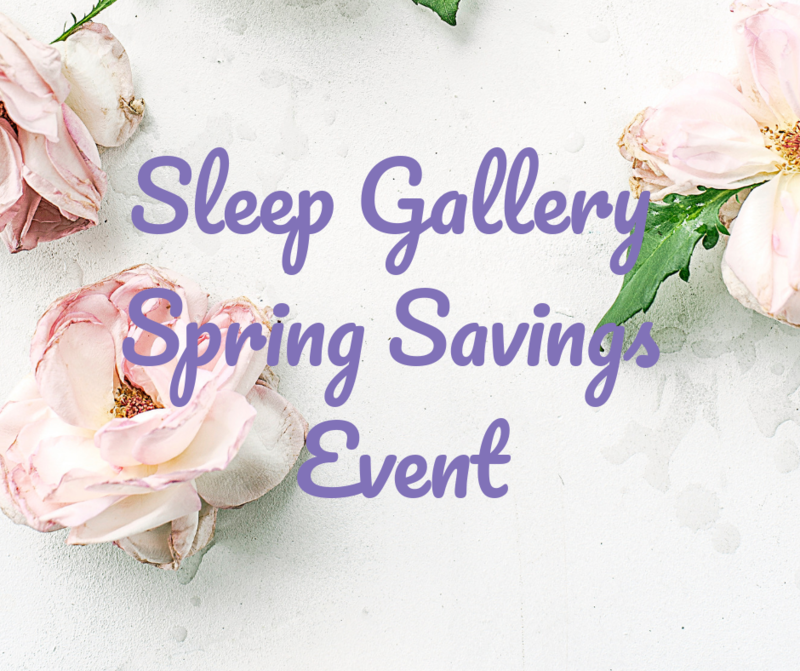 With over 75 mattresses on our floor to choose from, you don't want to miss our Spring sales event. 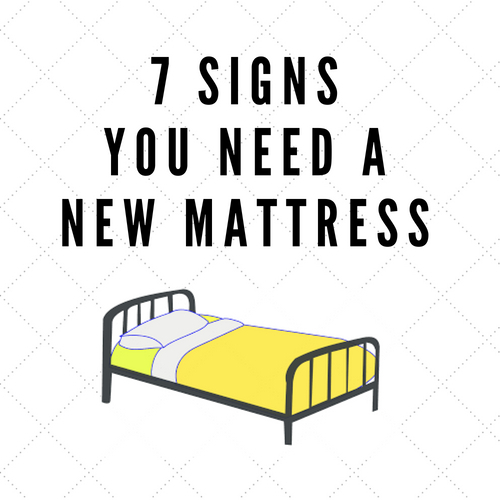 Call us at (440) 992-6444 to learn more! Every night I sit in bed for a good 20 minutes, scrolling through social media and catching up on news. 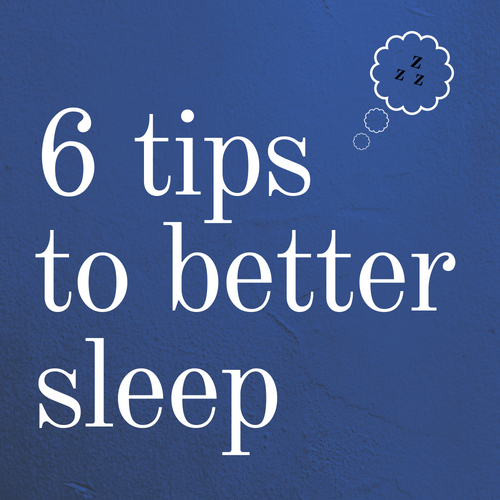 Once I put my phone down and close my eyes, it takes forever for me to fall asleep. I try to turn on the tv or music to distract myself but that doesn%019t work. I toss and turn for another 30 minutes before I actually fall asleep and then I wake up the next morning exhausted and more tired than I feel I should be. Ever have this problem? 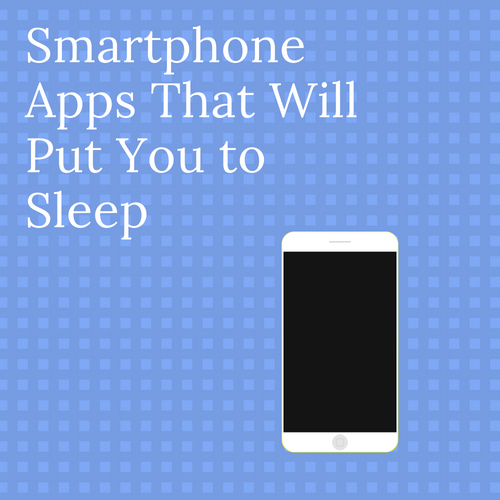 Luckily there are apps available for free on our smartphones that can help regulate our sleep schedule and help us fall asleep no more than 5 minutes after closing our eyes.